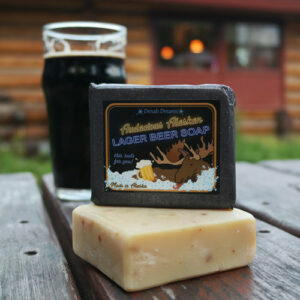 Soak your troubles away with our IPA Beer soap in our original vintage box. Two lathery bars, it’s something to cheers about! Two bars of our classic IPA Beer Soap in our original vintage packaging.